North Hall (completed in 1959) residents prefer to call the dorm “Norf.” The third inner dorm was named in reference to the dorm’s position relative to East. The dorm takes intramural sports very seriously, fielding three inner tube water polo teams, including one of all first-year students. 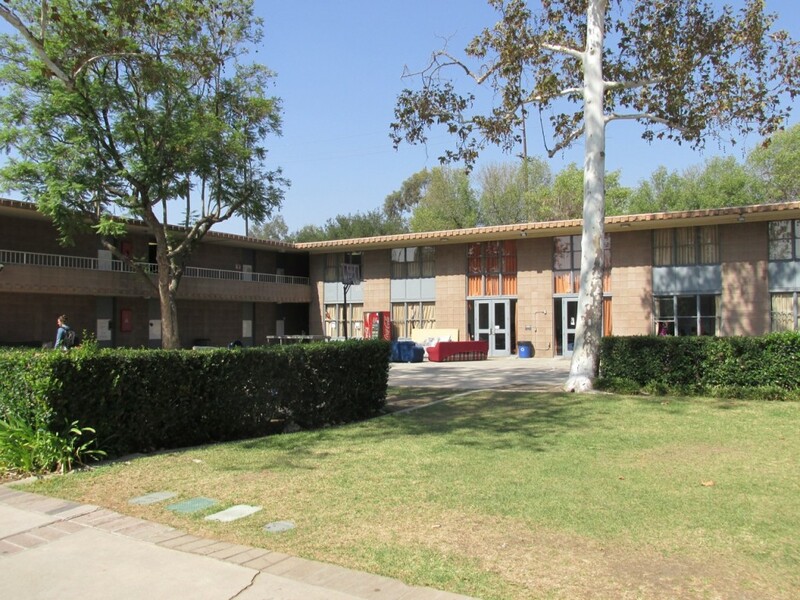 The dorm socializes in the courtyard, playing pickup basketball, corn hole, bocce ball and Frisbee. The legacy suite Slouch plays music at North.